A phrase referring to the well-accepted fact that different students learn in different ways. The phrase is sometimes used to support an emphasis on small class size and individual attention to students, and as a nonjudgmental term for different levels of academic ability. The results of research on learning styles are decidedly mixed. The claims for different styles among different ethnic groups are disputed in the literature. There seems to be solid support for the idea that some students learn better through visual and verbal means than through verbal means alone. Effective teachers have always taught through a diversity of approaches, both in order to avoid boring students through obvious repetition and in the hope that different approaches will stick with different students. 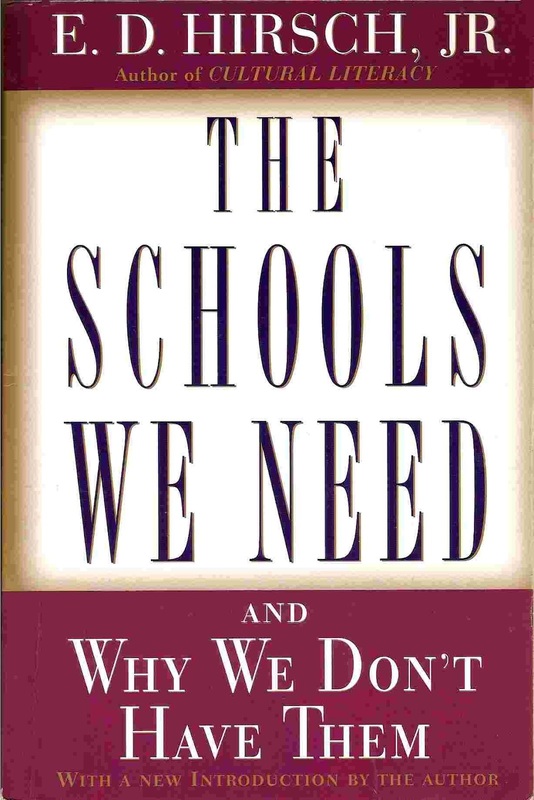 Since the only economically feasible and fair system of schooling is one that engages all students in a class most of the time (i.e., a system that employs a generous amount of effective whole-class instruction), one policy implication of different learning styles is that teachers should vary their teaching by using visual aids, concrete examples, and tactile experiences as well as verbal concepts in presenting what is to be learned.